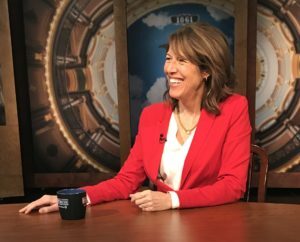 Congresswoman-elect Cindy Axne says voters from Iowa’s third district are sending her to Washington to collaborate, negotiate and resolve complex issues. “I truly believe that people are frustrated with what’s happening out in Washington. Decisions aren’t being made. There’s gridlock and I think that they want to send somebody out there who they believe can bust through that,” Axne says. Axne, a Democrat, won populous Polk County, but lost the 15 other counties in the district, and wound up finishing about 5,000 votes ahead of Republican Congressman David Young. Axne and Congresswoman-elect Abby Finkenauer of Dubuque are the first two women Iowans have elected to the U.S. House. Axne suggests being a female candidate was an advantage in 2018. Iowa had never elected a woman to federal office before Joni Ernst won her U.S. Senate race in 2014. It means in January, after Axne and Finkenauer are sworn into office, half of Iowa’s six-member congressional delegation will be female. “Those numbers sure sound pretty good to me. It’s about time,” Axne says. 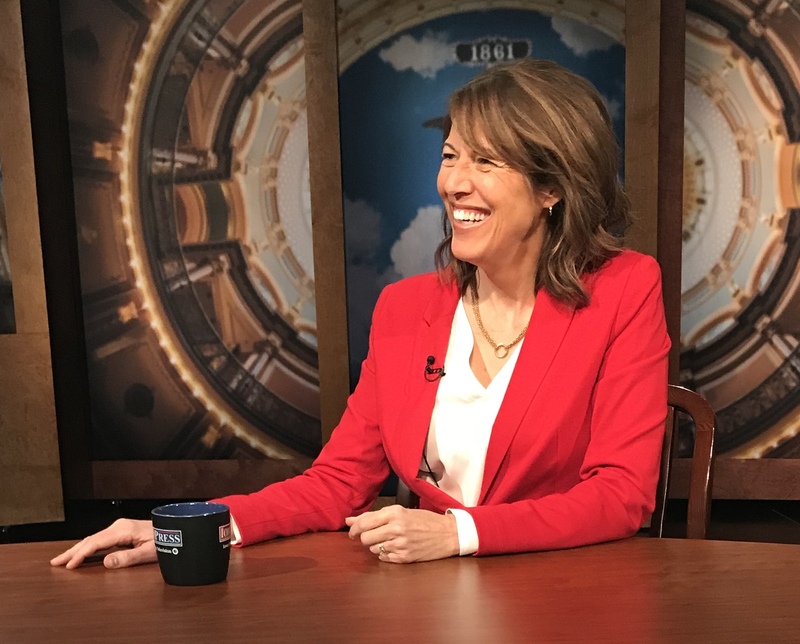 Axne made her comments during taping of Iowa Public Television’s “Iowa Press” program that will air this weekend. The program is already available online.